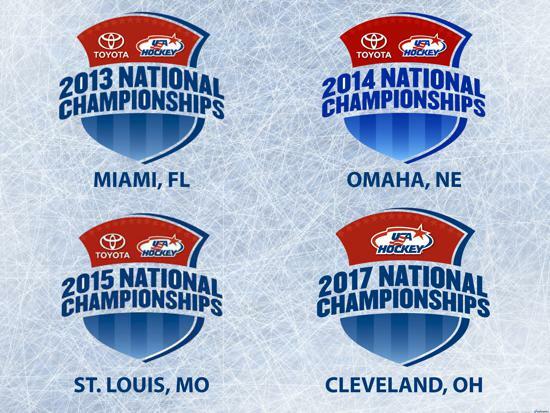 Medina Hockey has the most National Championship appearances of all High School Varsity teams in Ohio. Medina players have access to online video of all games to breakdown and improve their play. Medina coaching staff uses Hudl to determine areas of success, improvement and overall team performance. Weekly goalie clinics in the OBM Studio Rink with the Medina Hockey goaltending coach provide 1-on-1 instruction.